This premises is a modern industrial manufacturing property located in the state of Johor, just north of Singapore. 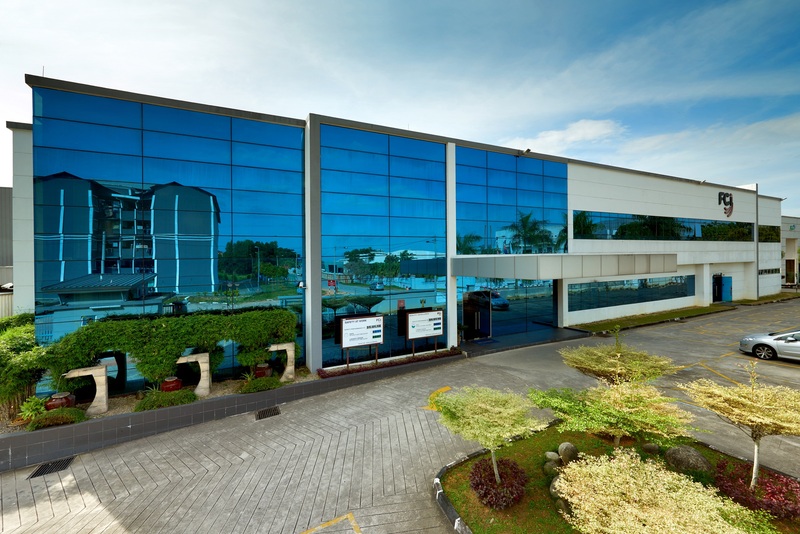 Located in the Senai Industrial Park, adjacent to the Senai Airport, this brand new building houses FCI Connectors. FCI is a leading manufacturer of connectors for various markets such as automotive, telecommunication infrastructures and consumer and industrial electronics and it is one of the world's leading producer of connectors for mobile phones. The building is based on a large rectangular layout and has a generic shape that can be adapted to a variety of uses.